8 AWESOME war films you may not have heard of! 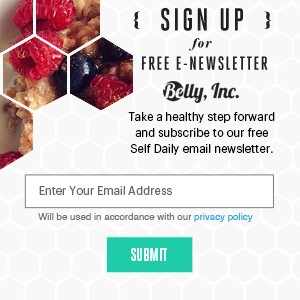 - Belly, Inc.
Homepage » Film » 8 AWESOME war films you may not have heard of! 8 AWESOME war films you may not have heard of! Now THIS is a kind of film you sure as hell won’t see be made today. Waterloo tells the story of the titular final battle of the Napoleonic Wars. While it stars Christopher Plummer as the Duke of Wellington and Rod Steiger as Napoleon himself, the REAL reason to watch this are the breathtaking battle scenes, including two of the most incredible cavalry charge sequences ever film, featuring tens of thousands of extras in uniform and on horseback. In the theatrical trailer for Platoon, the announcer says: “The first casualty of war is innocence. 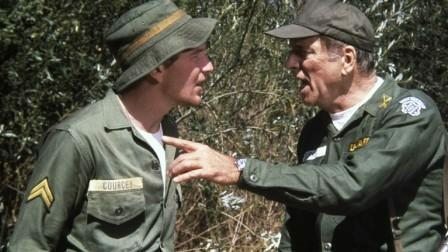 The first REAL movie about the Vietnam War is Platoon.” Well, he’s right about the first part but not so much the second part. Go Tell the Spartans is the story of a a mostly green US Army unit (still armed with old Tommy Guns) stationed in rural South Vietnam during the War’s rarely depicted early years. The veteran Major in charge (Burt Lancaster) does his best to whip the new recruits into shape when they’re sent to occupy an old abandoned French outpost with an army of Vietcong likely waiting to greet them. There aren’t many film made about the American Revolution. This flawed but still very well done lost gem was both critically panned and bombed at the box office. This film is essentially the anti version of Mel Gibson’s The Patriot and it came out more than a decade earlier. 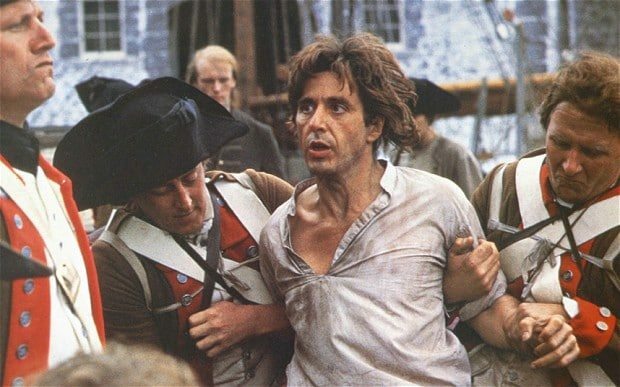 Al Pacino plays a fur trapper who gets forced into becoming involved with Continental Army after his son enlists without permission. What follows is a beautifully shot and (mostly) understated story of a father and son at war. The portrayal of the British is admittedly a bit cartoonish at points but the Continentals aren’t shown in the most positive light either. The films only real weak point is the obligatory forced romantic subplot that thankfully doesn’t take up too much screen time. Gravely overshadowed by Platoon and Full Metal Jacket both coming out around the same time, Hamburger Hill feels notably more procedural when compared to it’s more famous counterparts. Make no mistake though, this film is as bloody, grim and tragic as any other anti-war film. 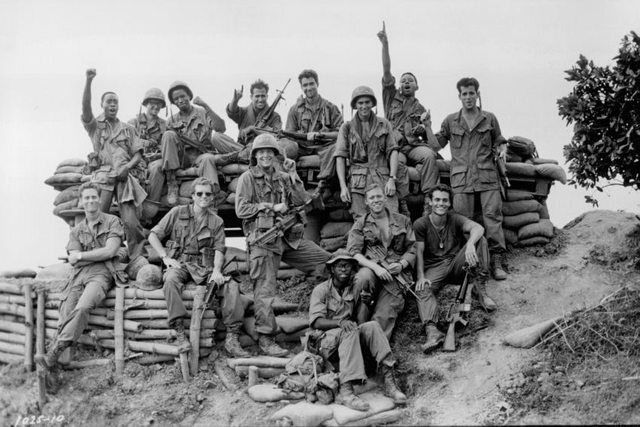 Centered around a group of fresh young recruits and a couple veterans in the US Army’s famous 101st Airborne Division taking part in the Battle of Hill 937, later renamed Hamburger Hill. Dylan McDermott (in an early starring role) plays the veteran Sergeant with Courtney B. Vance, Steven Weber and Don Cheadle rounding out a fairly large cast. A fictionalized account of two real life Danish resistance fighters (Bent Faurschou Hviid and Jørgen Haagen Schmith) in Copenhagen during the Nazi occupation. With so much mainstream emphasis on the Polish and French resistance fighters in WWII it’s a bit refreshing to see how it was done in the Nordic counties. 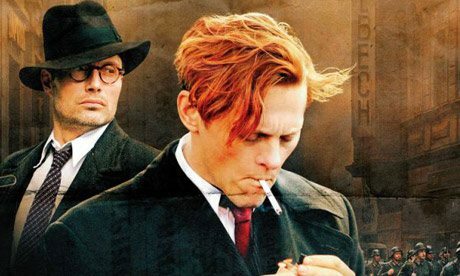 Thure Lindhardt and Madds Mikkelsen are both awesome in their titular lead roles. Mikkelsen fans especially will want to check this out. I admittedly don’t know very much about the Israeli-Lebanon War so I can’t speak to the historical accuracy of this film. But oh boy, is this movie one hell of a ride. 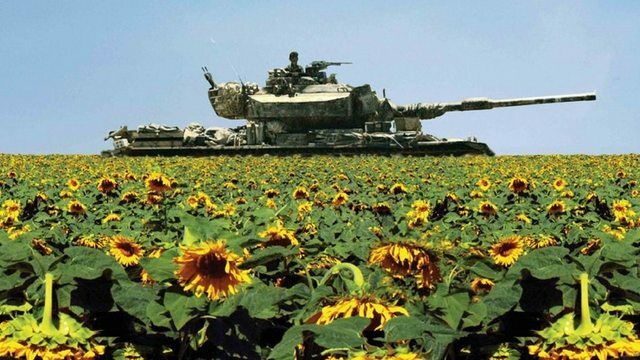 Centered around an Israeli Army tank crew taking part in the invasion, Lebanon takes place almost entirely inside the tank itself. With the exception of the very beginning and very end, the only views of the outside world we get are through the gunner’s viewfinder and the driver’s little window. This is truly one of those “grab you by the throat and not let you go” kind of films. 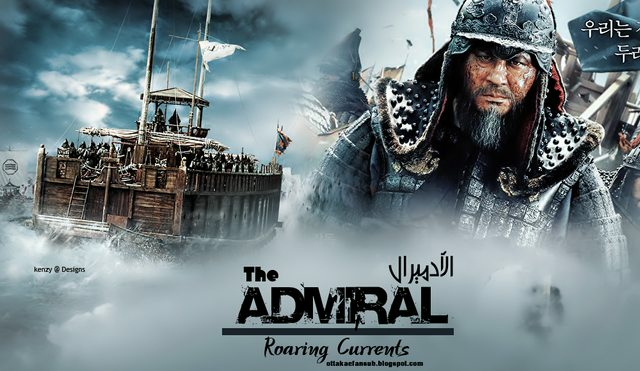 Set during the Second Japanese Invasion of Korea (then called the Joseon Kingdom) in the late 1500s, this film tells the story of legendary Korean Admiral Yi Shun-sin and his part in what my just be the most extraordinary naval engagement in history, the Battle of Myeongryang. Choi Min-sik (Oldboy) plays the the titular, stoic, duty bound and at times not entirely likable Admiral with a ruthless edge. Again I can not comment to this film’s exact historical accuracy. Asian Cinema tends to be just as romantic and mythical as Hollywood when portraying ancient figures in history. Nonetheless the actual sea battle scenes, which comprise the film’s entire second half are among the best I’ve ever seen despite some occasionally spotty CGI. 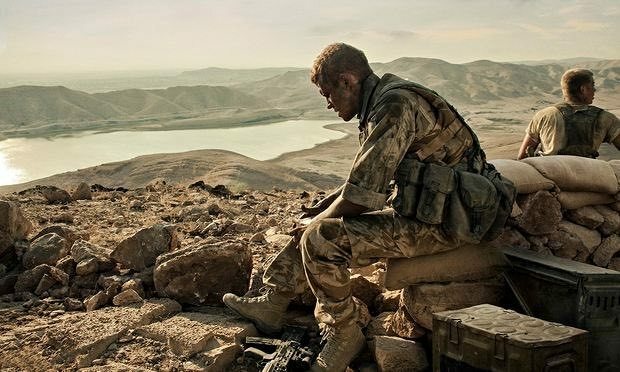 Based on the true story of a group of real life British soldiers stationed near the Kajaki Dam in Helmand Provence, Afghanistan in 2006. When one soldier is wounded after tripping an anti-personnel mine while on patrol, his comrades rush to his rescue. They quickly realize however that they are completely surrounded by live mines, the med-evac chopper is continuously delayed and things keep getting progressively worse from there. This is a very low-key and centralized film compared to the rest on this list but it is by no means any less worth a watch (despite some pretty terrible looking CGI helicopters). 1 Comment to 8 AWESOME war films you may not have heard of! Article delivers on it’s title. I’d previously not heard of one single movie listed here with that said, The admiral – Roaring Currents and Waterloo are right up my alley. Getting The admiral tonight, let you know how it goes. Thanks for the films mate.